This delicious combination of cupcakes was brought to me by Farm Girl Laura, with the original recipe by Judith Janowski. Positively amazing! 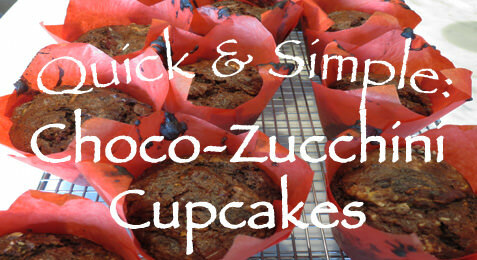 You can find the recipe for Choco-Zucchini Cupcakes here.